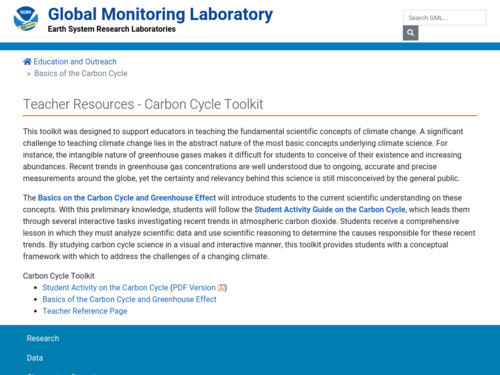 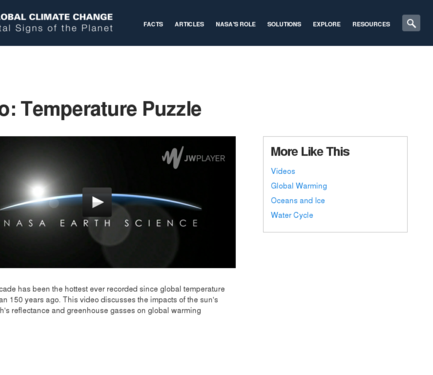 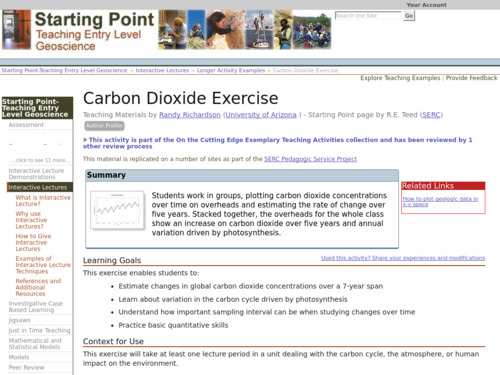 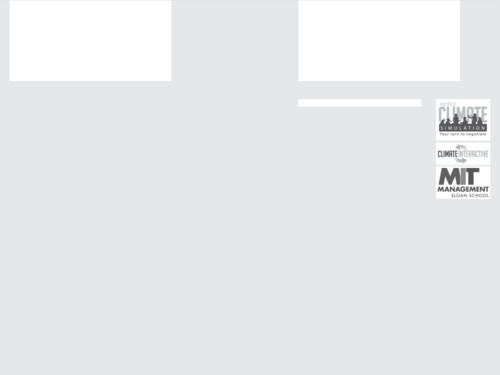 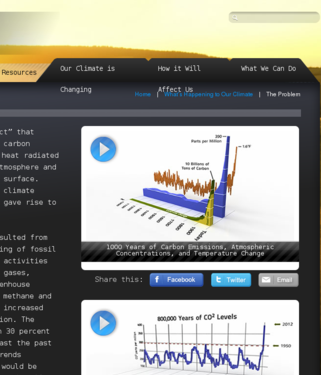 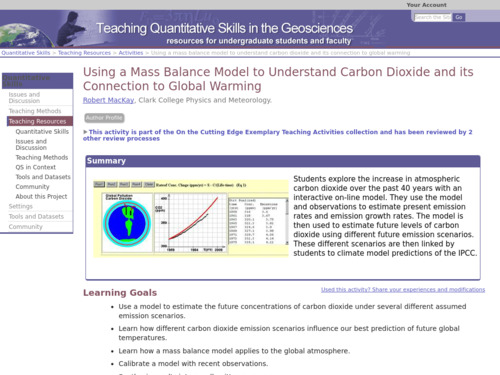 This is a teaching activity in which students learn about the connection between CO2 emissions, CO2 concentration, and average global temperatures. 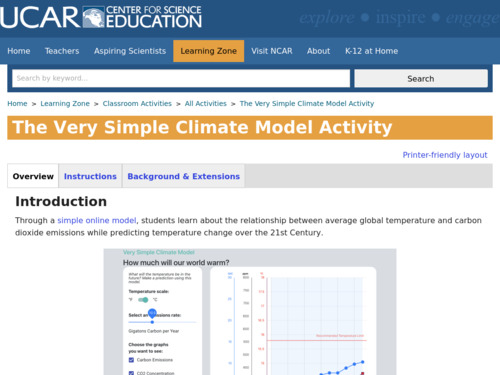 Through a simple online model, students learn about the relationship between these and learn about climate modeling while predicting temperature change over the 21st century. 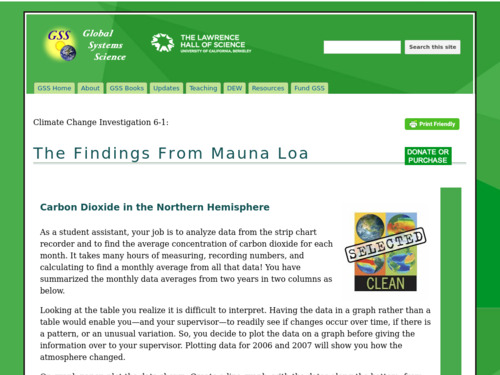 This is a laboratory activity in which students will compare the amount of carbon dioxide in four different sources of gas and determine the carbon dioxide contribution from automobiles. 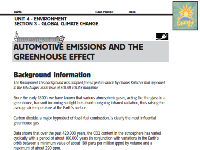 They test ambient air, human exhalation, automobile exhaust, and nearly pure carbon dioxide from a vinegar/baking soda mixture.